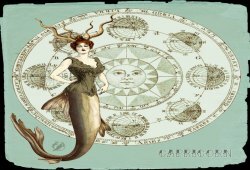 Capricorn is the 10th sign in horoscope, influenced by the earth sign, ruled by the Saturn and symbolic of a sea goat or a terrestrial goat. People belong to this sign have the dates of birth ranging from 22nd December to 20th January. Would you like to understand the Capricorns’ nature as well as traits concerning them? Some following characteristics are used to mention the Capricorn people. They are helpful, practical, relentless, ambitious, reserved and determined. In general, these prominent traits of the Capricorn are split into two specific aspects like positive and negative. As the above short information, the positive traits of the Capricorns are illustrated by simple adjectives like practical, ambitious, prudent, disciplined, patient, confident and cautious. All of these qualities will surely help them reach their targets in the life and career. For instance, the ambition is attributed to the important component of a secure future of their own and their families. With the cautious characteristic, the Capricorns never give mindless decisions, but taking well-calculated risks before doing anything is a wise thing which they want to tend to. That’s why it’s probably said that the Capricorns can feel regrettable at their decisions fewer than people of the other zodiac signs. Not only that, thanks to the cautious, confident and witted quality, their friends usually seek for your valuable advice on settling troubles. Additionally, the discipline skill makes them never be carefree about important matters around them. 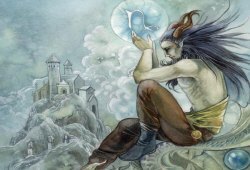 The following words are used to tell about negative traits of most of the Capricorns; they are pessimistic, stubborn, shy, self-centered, detached and moody. When sorrow appears to make them lack confidence to solve odds, they have a tendency to become pessimists. Because of being sure that their calculations are exact, they will keep conservative views at any cost. Occasionally, some strange people can also make the Capricorns embarrassed although they are originally good at communication. 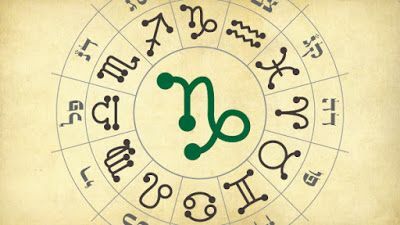 Another negative trait of the people belonging to the Capricorn is self-centred, which makes them be detached from crowds. Further, in some situations, they will become grumpy and witty at the same time, or many emotions appear in them suddenly. In other words, sometimes they have mood swings which are expressed by their irresponsible behavior. For addition information involved to the topic “Capricorn Traits“, please keep in touch with us by sending your enquiries to the box below.